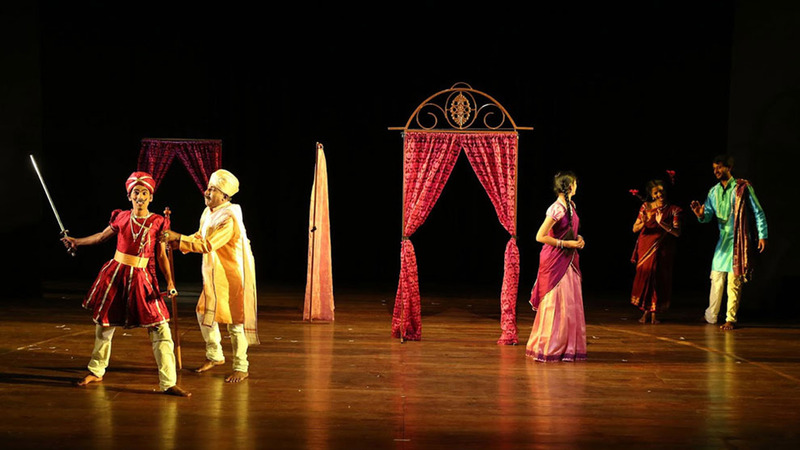 In the opinion of literary scholars, the “bard of Avon”, Shakespeare’s “Merry Wives of Windsor” was one of his plays that was written and staged within a very short span of time. 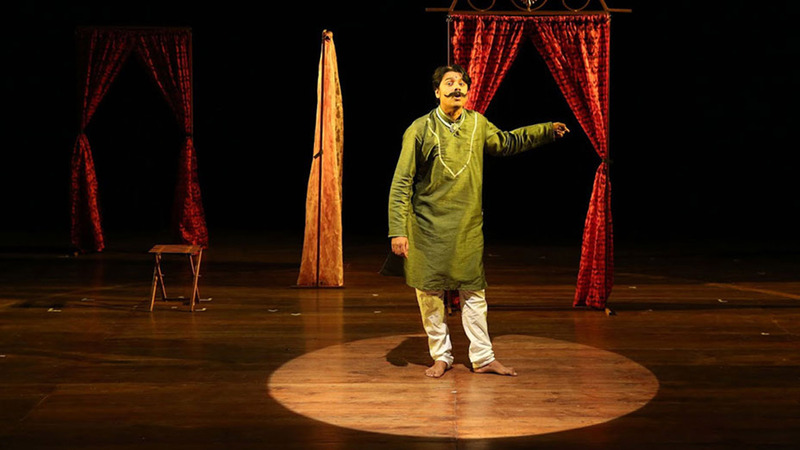 The play has created by weaving together the hilarious situations faced in his carnal pursuits by a money minded, pretentious man who has just recreation as his main goal. 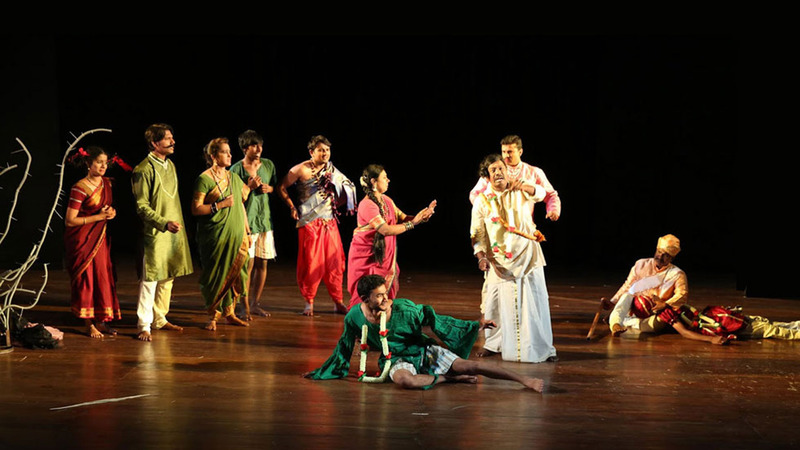 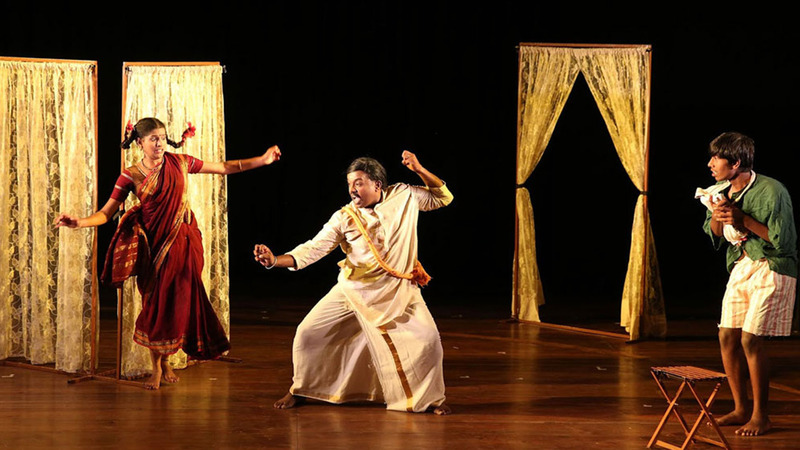 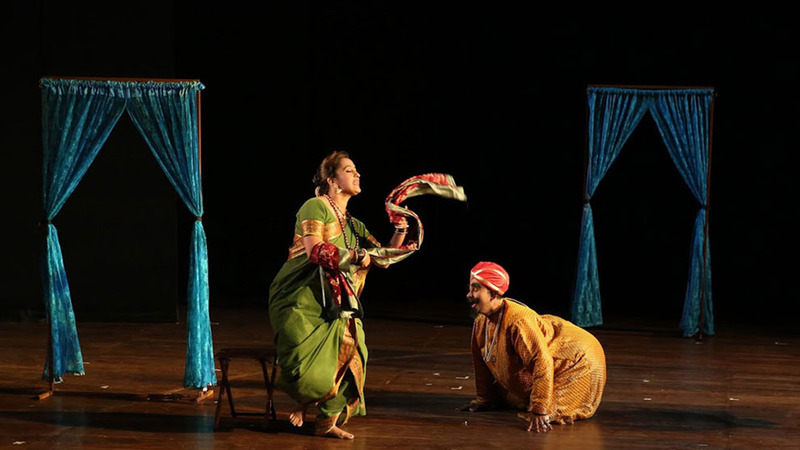 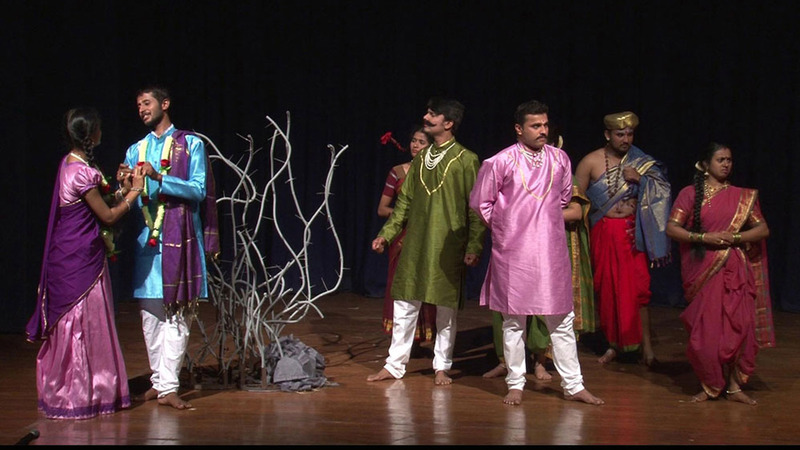 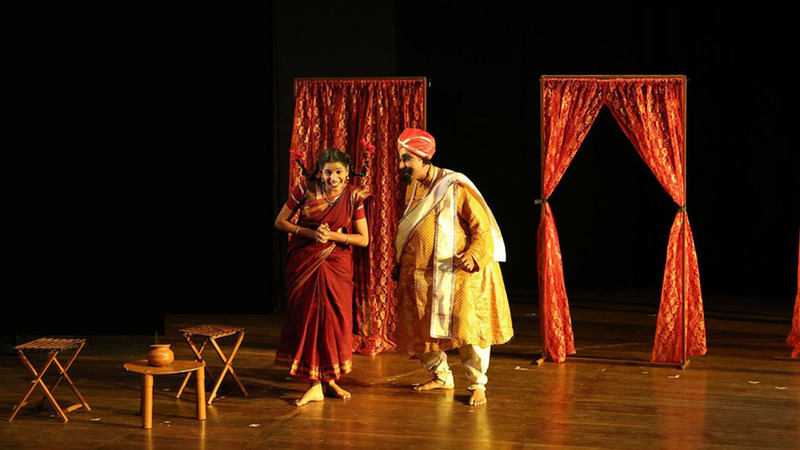 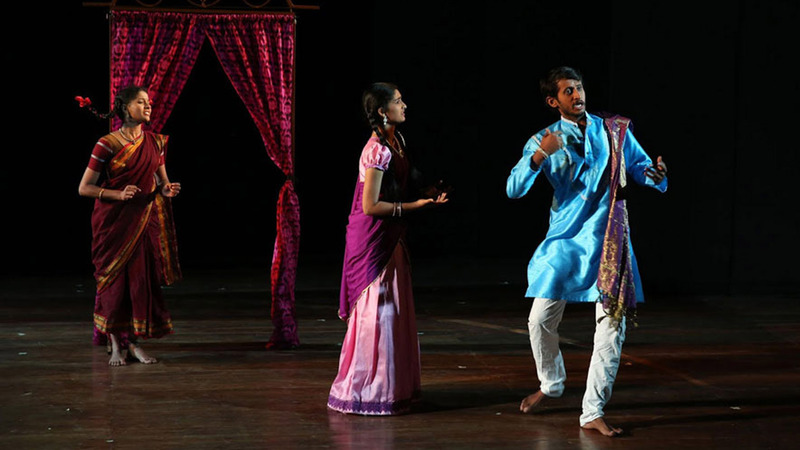 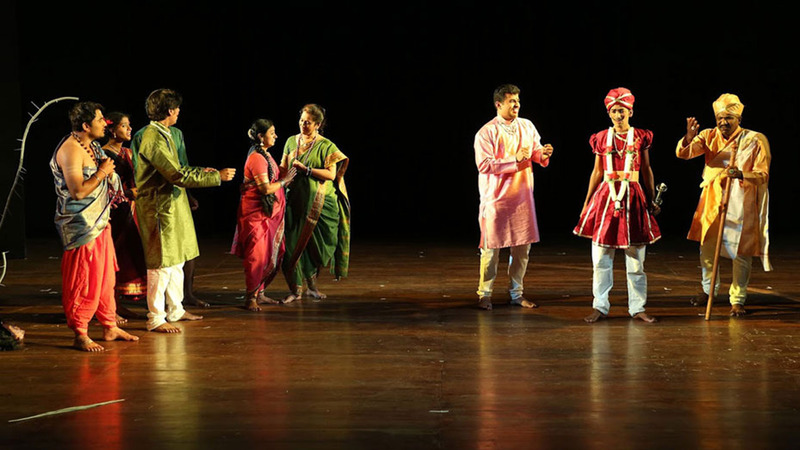 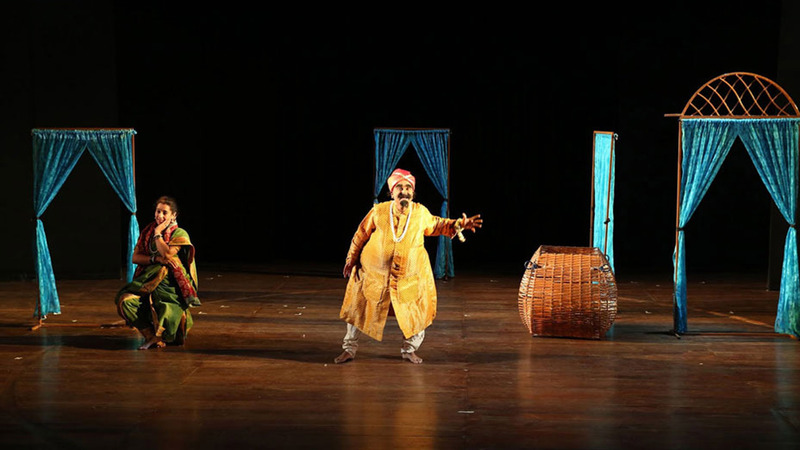 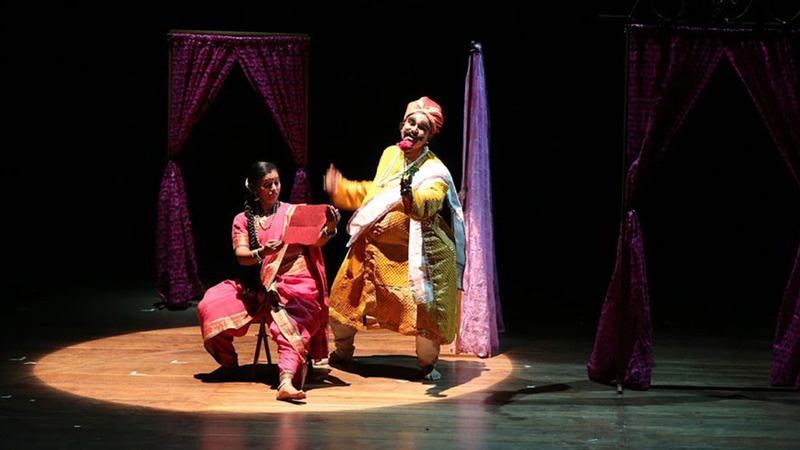 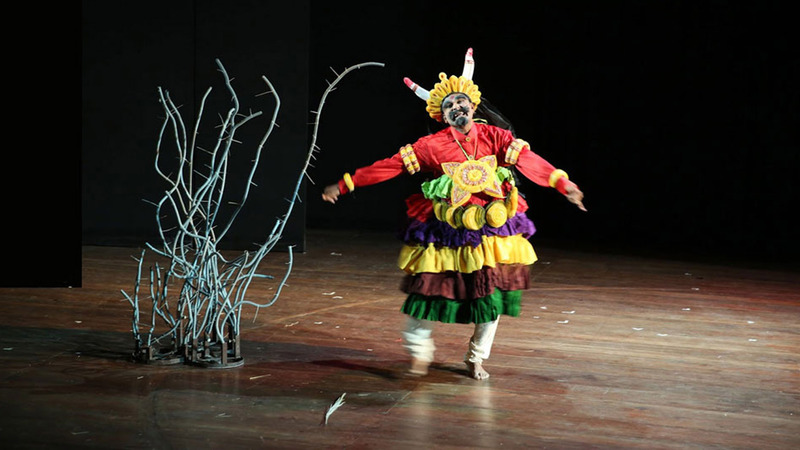 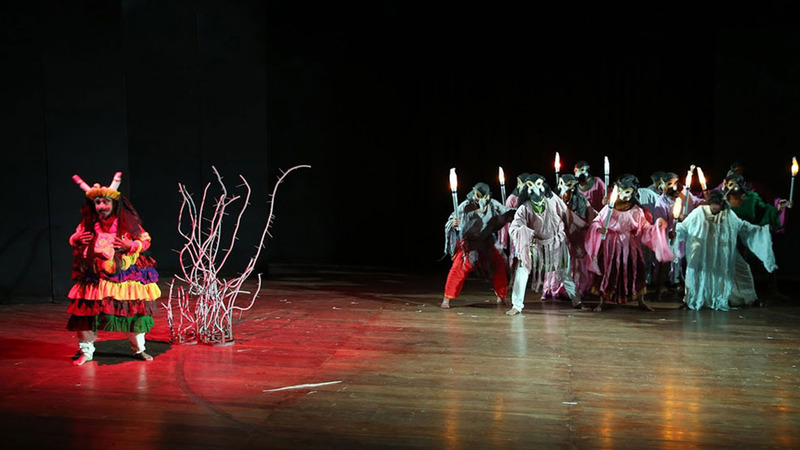 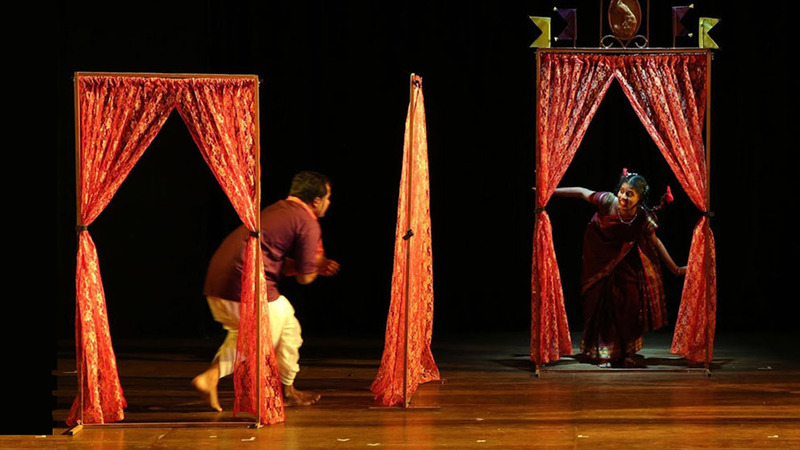 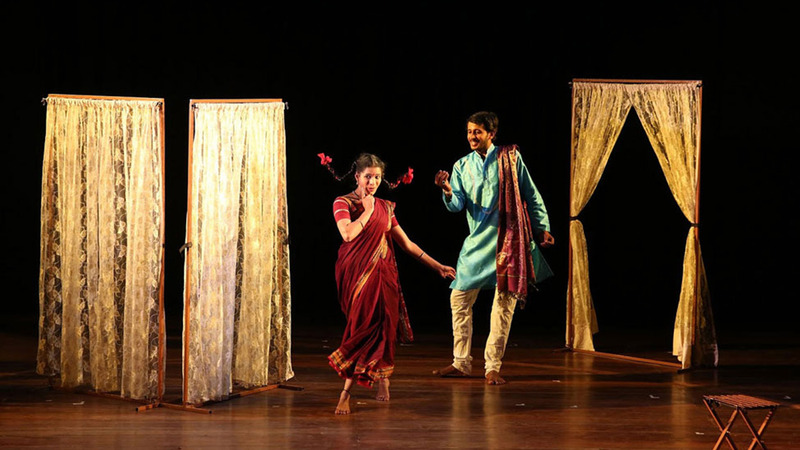 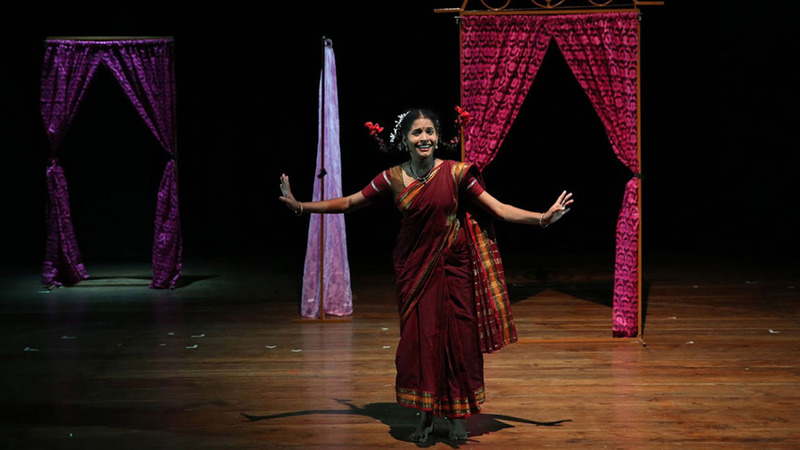 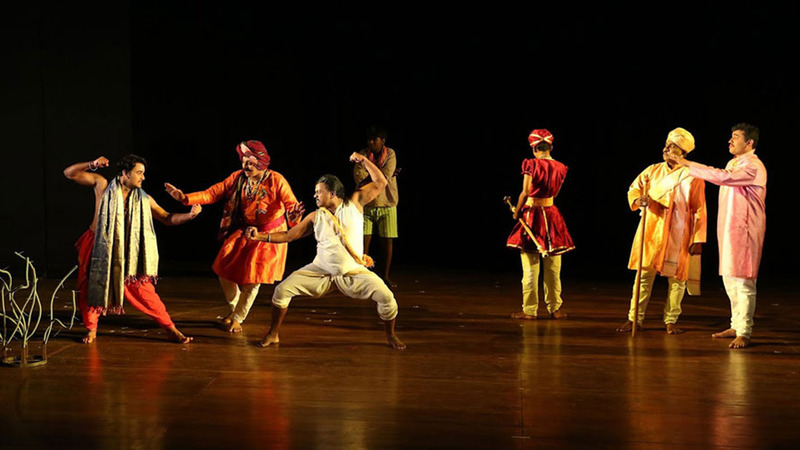 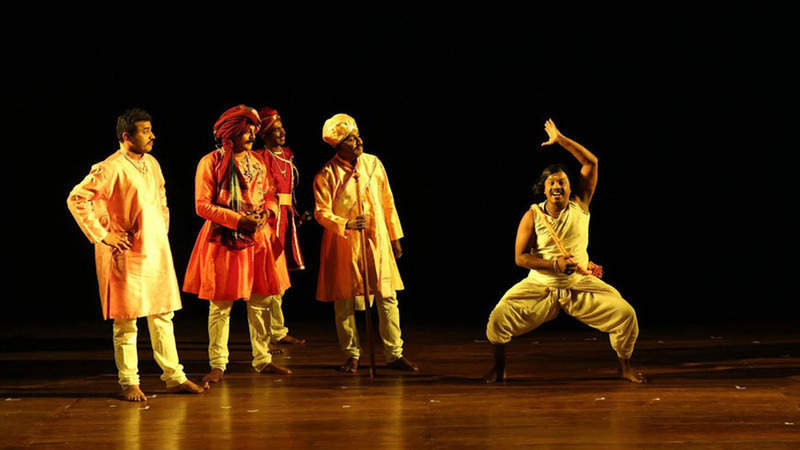 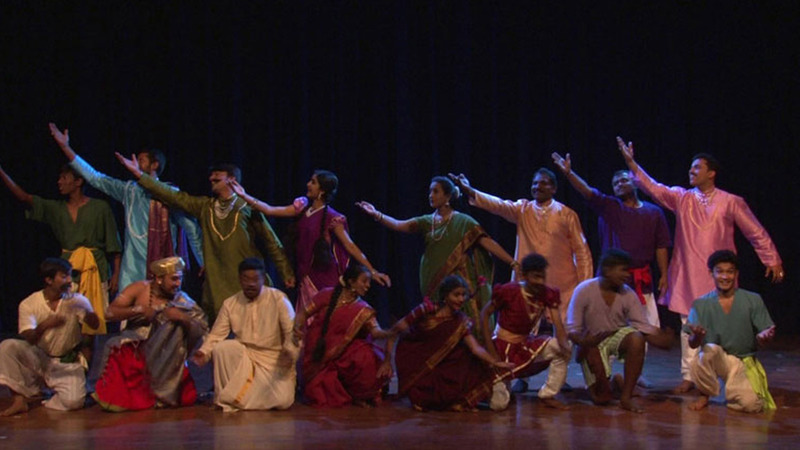 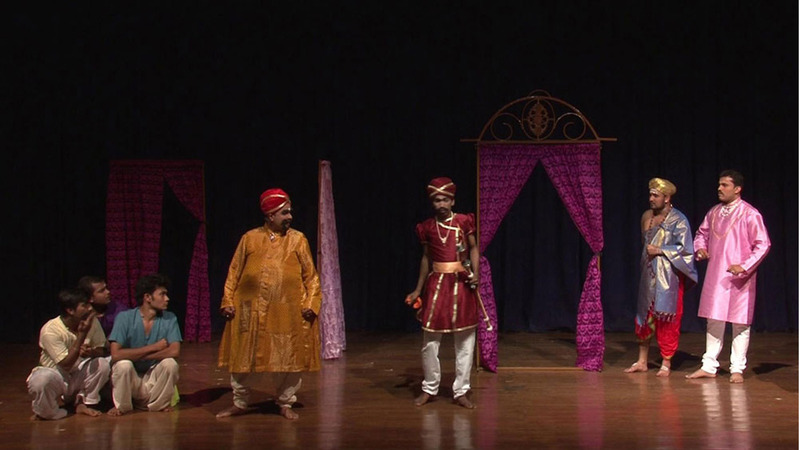 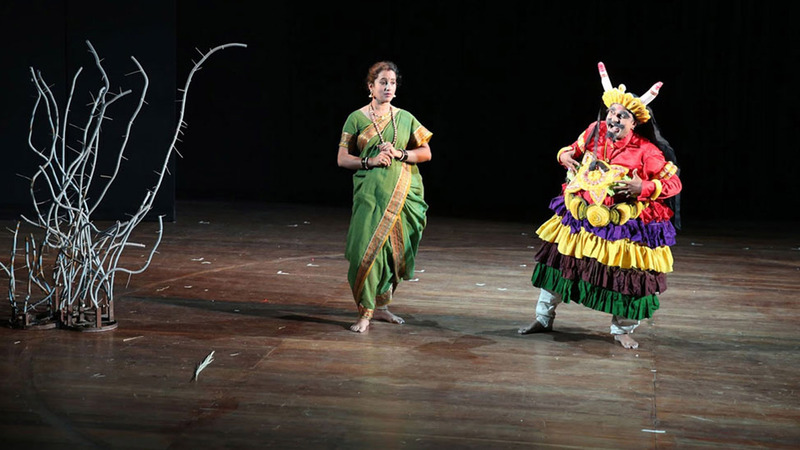 This play has been adapted to suit a fictional town called ‘Terakanaambi” in the Mysore region. 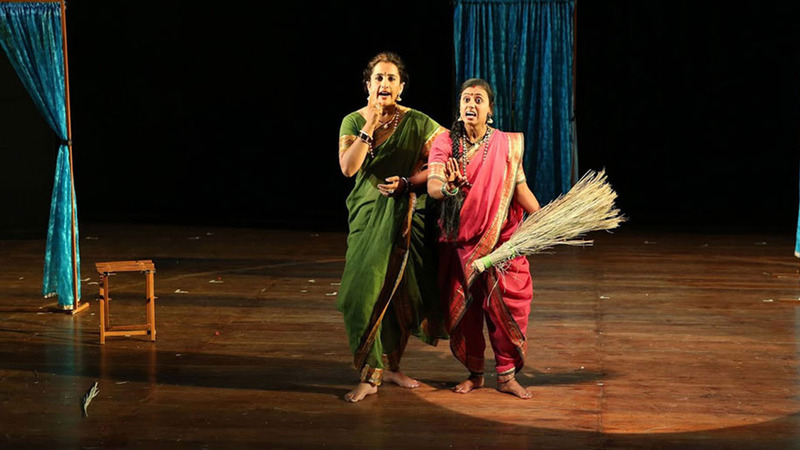 Very appropriately, the play has a clear intent about women empowerment and progresses by kitting together topics around love, marriage, jealousy, suspicion, revenge, differences across social classes and materialism. 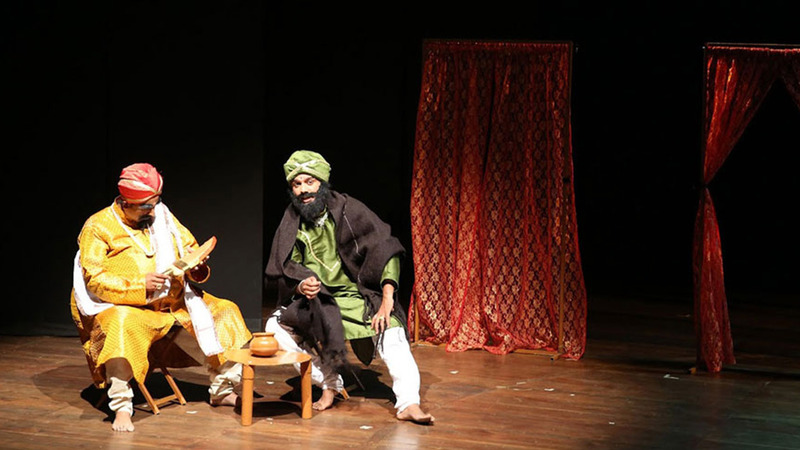 This play has gained the admiration among critics with their opinion being – “Setting aside the fantasy elements that are generally a part of Shakespearean plays, this play has been created by focusing more on contemporary and realistic elements”.